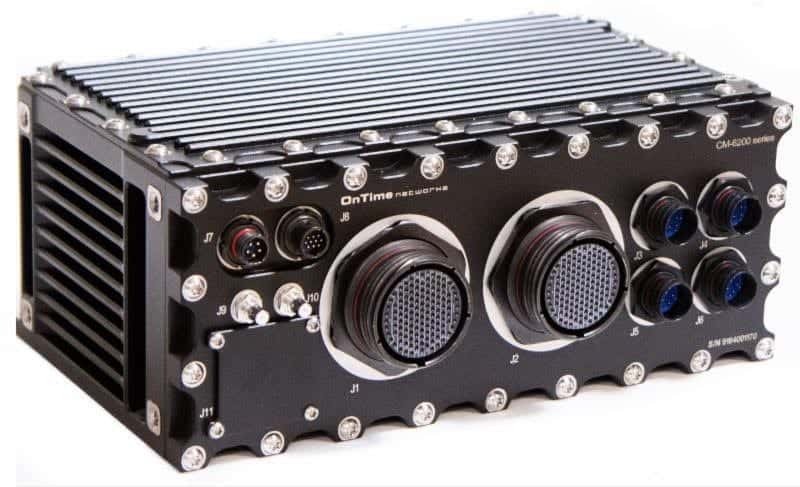 OnTime Networks, a provider of Ethernet solutions for the aerospace and defense industries, has announced the introduction of its new fully rugged military grade CM/CR-6228 Multi-Function COTS all-in-one system. The new CM/CR-6228 Series can combine the capabilities of a 28 Port Gb/10Gb Ethernet Switch, Layer 3 Router, GPS Time Server and Computer in one compact design, and is ideal for rugged miltary applications such as unmanned aerial vehicles (UAVs). The CM/CR-6228 Series has been recently selected for an international multi-engine mission aircraft program. The selection of the CM/CR-6228 was influenced by its high performance modular, scalable and future-proof architecture, as well as its advanced features and compact size. “We are very proud that our cutting-edge CM/CR-6228 Series has been selected for use in an important new fixed-wing mission aircraft program and that our technology will assist the airborne teams in achieving their missions,” said OnTime Networks’ CEO Øyvind Holmeide. “This significant win highlights the benefits of our modular and flexible design approach, which was particularly applicable to the unique requirements of this program. The integrated GbE/10GbE switch provides a total of 28 Ethernet ports, of which 24 ports are 10/100/1000 BASE-T ports and 4 ports are 1000 or 10000 BASE-T or SR. The CM/CR-6228 Series enables secure, managed network routing and GbE switching capabilities for onboard communications and computing subsystems. The unit is specifically designed to provide reliable, high-performance connectivity for extremely demanding size, weight and power (SWaP) constraints in harsh, demanding environments (e.g. high altitude, extreme shock and vibration, extended temperatures, humidity, dust and water exposure, noisy EMI, dirty power). The CM/CR-6228 Series router implementation is based on a separate router board with an Intel Atom processor and can either be equipped with the OnTime Networks router package providing routing speeds of up to 800Mbps or with the Cisco 5921 Embedded Services Router (ESR) Advanced Enterprise router package, or the Architecture Technology Corp. (ATC) Routing and Encryption Suite (ARES) with NIAP, CSfC, and Common Criteria (CC) certification. 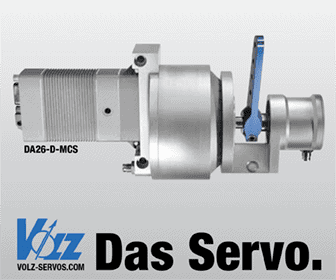 Its modular, rugged design, enclosed in a completely sealed housing against dust and water ingress (IP68), requires no active cooling and provides MIL-DTL-38999 connectors. The unit features a military-grade power supply for aircraft (MIL-STD-704F) and ground (MIL-STD-1275D) vehicle use, as well as MIL-STD-461F EMI/EMC filtering.